What do you think about where taxes are headed in the future? What does the society of actuaries say? What does “tax deferred” mean? Does it matter if you take taxes out now or later? How much of your retirement account will be there for income in retirement? What does your retirement account allow after tax? Why do so many Americans have tax deferred plans? Why do Certified Professional Accountants (CPAs) recommend tax deferred plans? What timeline do CPAs operate on? Do we eliminate taxes with tax deferred plans? Why don’t we call them “tax-postponed” plans? What about the tax reform? How much did the tax reform increase the national deficit? Should we preemptively pay our taxes now or wait until the distant future? What happens to taxes on January 1, 2026? What does “maxing out your tax bracket” mean? What about tax free IRAs? What strategies should you bring to your tax expert? Are you over or under age 59.5? Where is your IRA invested? Do you think there will be a stock market correction? On average, how much does the stock market drop? Why are we willing to take a 10% stock market drop? Why do we avoid the 10% early withdrawal penalty? Does it make sense to spend money for a larger return? What are the three specific tax steps? What about deductions for business owners? What does Section 179 say about purchasing heavy vehicles and other equipment? What about tax advantaged strategies? Are you incorporated as an S Corporation? What about tax savings for individuals? Are your RMDs below the standard deduction? Do you have a tax deferred plan? Do you have your children as contingent beneficiaries? Is the IRS a beneficiary on your tax deferred account? Remember! 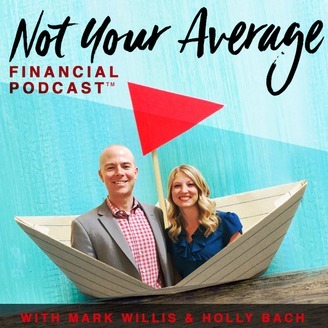 This episode provides generalized tax information and is NOT considered the same as the professional tax advice you will receive from your CPA. We are not CPAs, and we don’t play them on T.V. Please consult your CPA or tax expert for professional tax advice and insight into your specific situation. 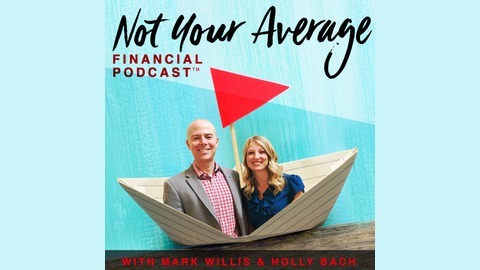 Episode 80: Even If You Run Out of Money… Never Run Out of Income.